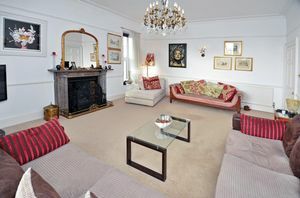 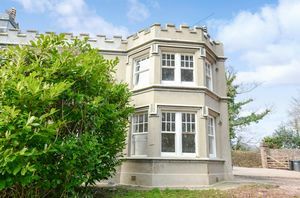 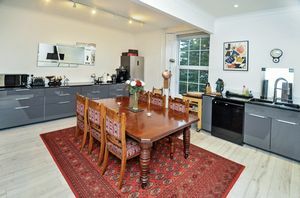 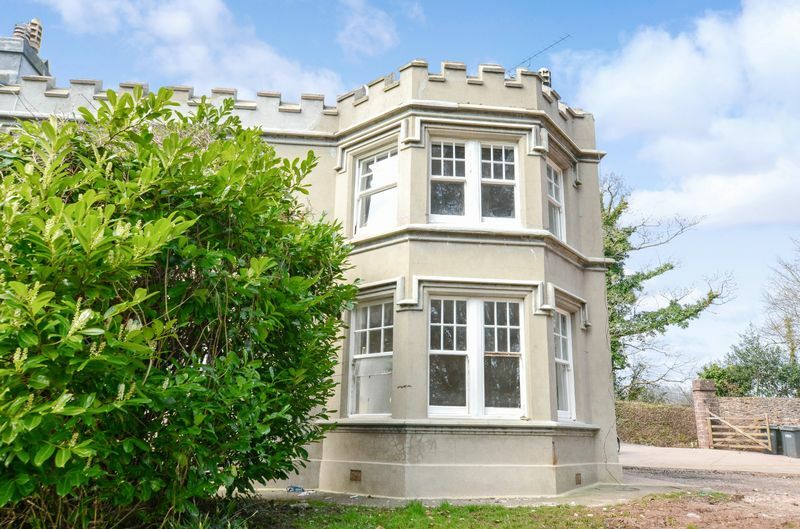 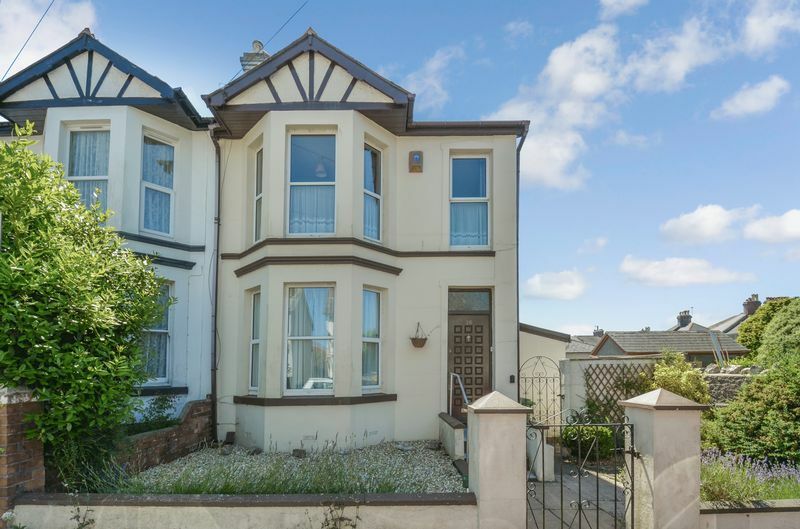 An Elegant Victorian 3 Bedroom Spacious Apartment With Its Own Garden Situated on the Edge of the Warberries and Within Close Proximity to the Town Centre and Harbourside. A Well Presented 2 Bedroom Detached Bungalow Situated in the Popular Residential Area of Watcombe Park Close to Local Amenities & on a Bus Route. 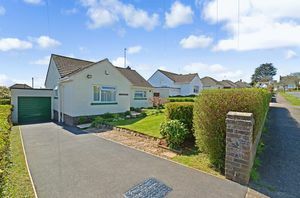 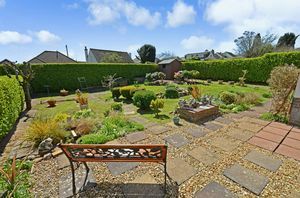 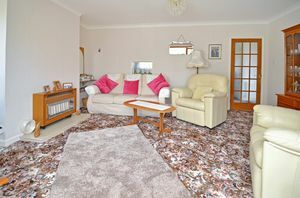 A Delightful Modern 2 Bedroom Semi-Detached Bungalow Located in the Popular Residential Area of Watcombe Park Which Benefits From Sea Views. 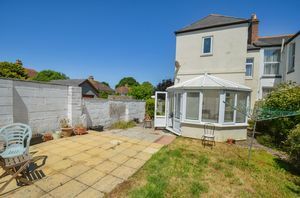 A 3 Bedroom Semi-Detached House, Situated in the Popular Location of Babbacombe Within a Short Walk to Shops, The Downs, and Walls Hill. 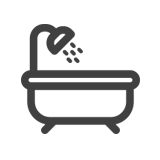 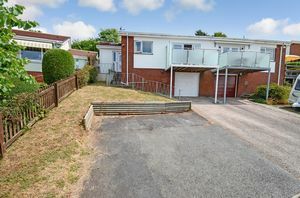 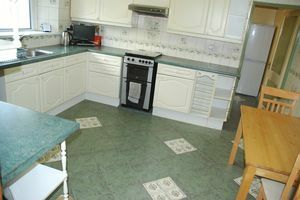 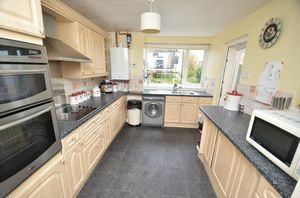 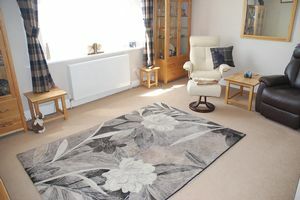 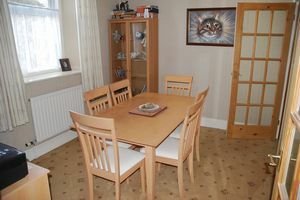 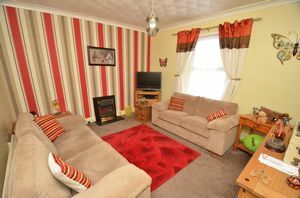 A Spacious Semi Attached Property offering various possible layout and uses. 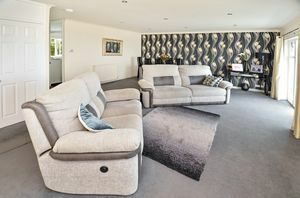 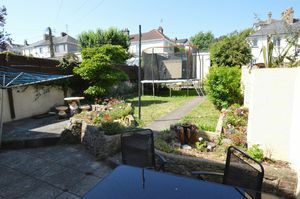 A Modern and Spacious 4/5 Bedroom Town House with Accommodation Over 3 Floors, Situated in a Cul-De-Sac Location. 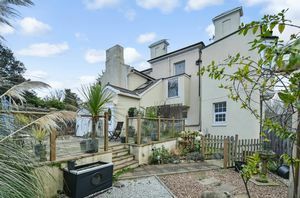 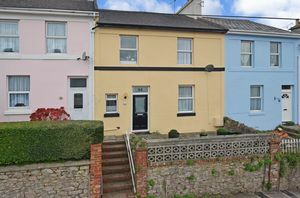 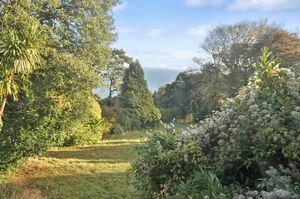 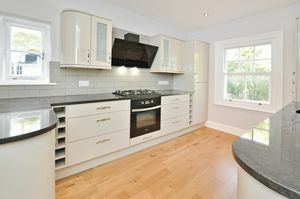 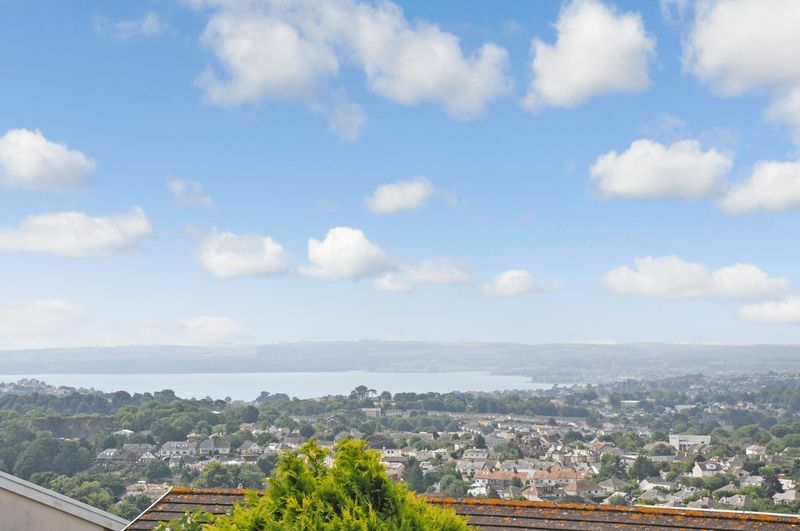 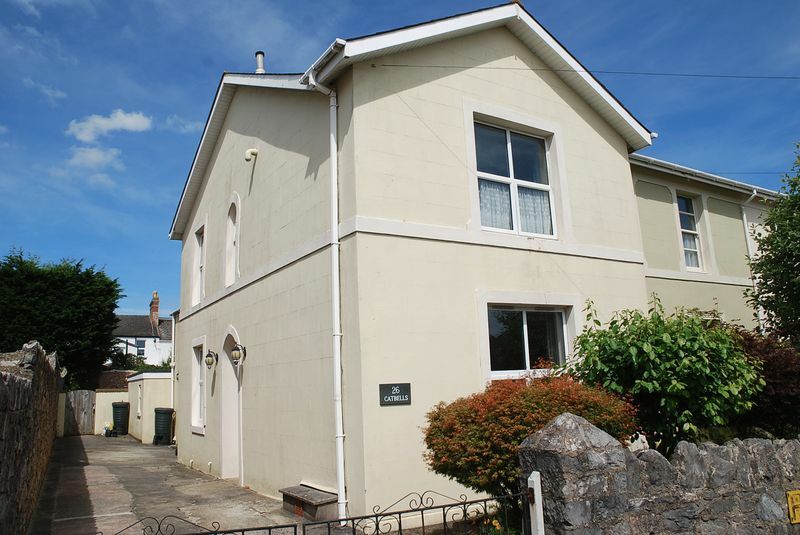 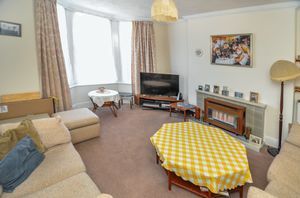 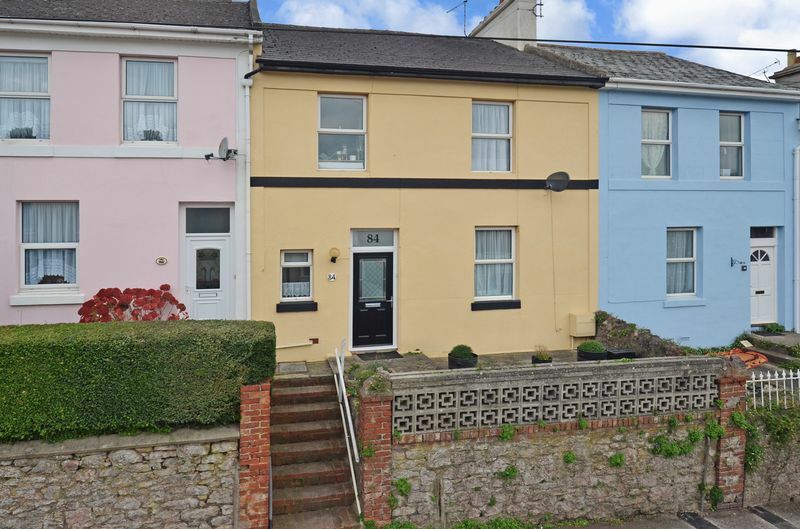 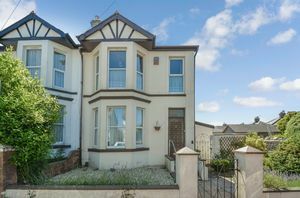 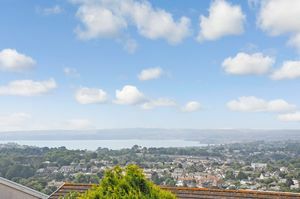 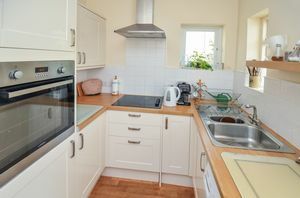 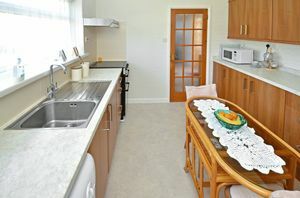 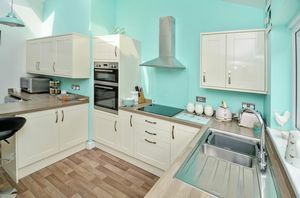 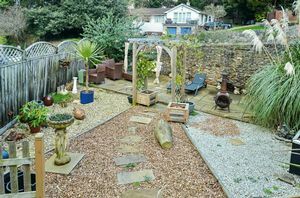 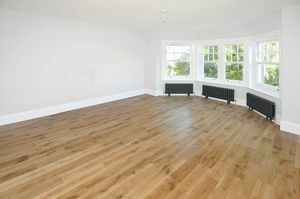 An Edwardian 4 Bedroom Semi-Attached House, Situated in the Heart of Babbacombe, Close to Local Amenities.